This was one of the best cars I have ever owned and driven since. It handled like it was on rails and went 0-100 in less the 5 sec. Great sounding engine and a pleasure to drive. Build quality was not that hot but hey you can't have everything. 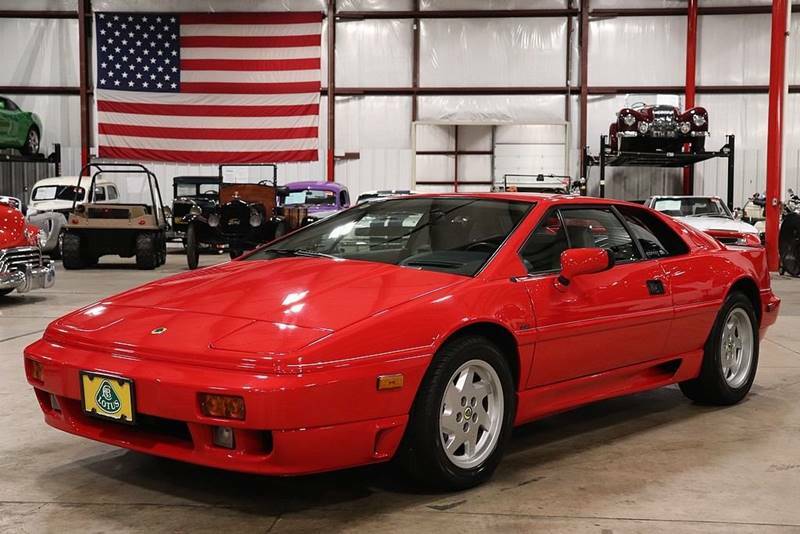 Sorry, we couldn't find any Lotus Esprit listings that matched your search criteria. Here are all of our Lotus listings. 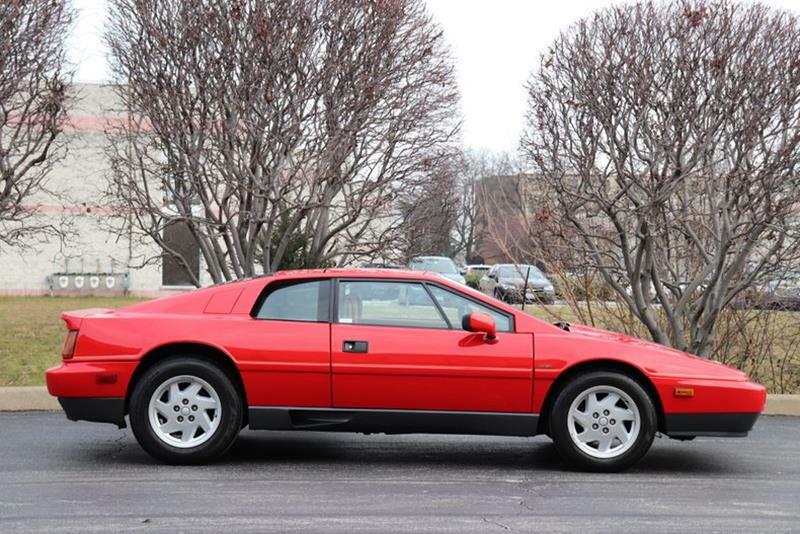 Here are Nationwide listings for a Lotus Esprit. Here are our listings for all model years of the Lotus Esprit. You might be interested in these similar years for Lotus Esprit. Avg. Dealer Rating: (31 reviews) "Super..Great ..Highly recommended..very knowledgeable and helpful Quick and easy car experience.."
Avg. Dealer Rating: (30 reviews) "Very nice and helpful "
Avg. Dealer Rating: (14 reviews) "Very good. But I settled for another vehicle. " Avg. Dealer Rating: (27 reviews) "Our experience went really well and quick,we talked on Monday and paid on Wednesday and my wife’s dream car was in our driveway on Friday. Thanks to all who made this possible. Hey"
Avg. Dealer Rating: (2 reviews) "Excellent experience! Friendly and expedited process! I bought the car!" Avg. Dealer Rating: (7 reviews) "The owner was very helpful and knowledgeable "
Avg. Dealer Rating: (21 reviews) "Extremely friendly and experienced staff. This is an upscale dealer that just happened to have the VW I was after. We were treated with red carpet service through the entire process. Top notch!" Avg. Dealer Rating: (3 reviews) "Very pleasant and well informed "